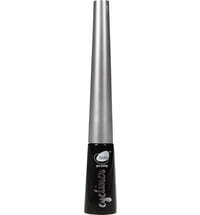 For the perfect eye make-up! 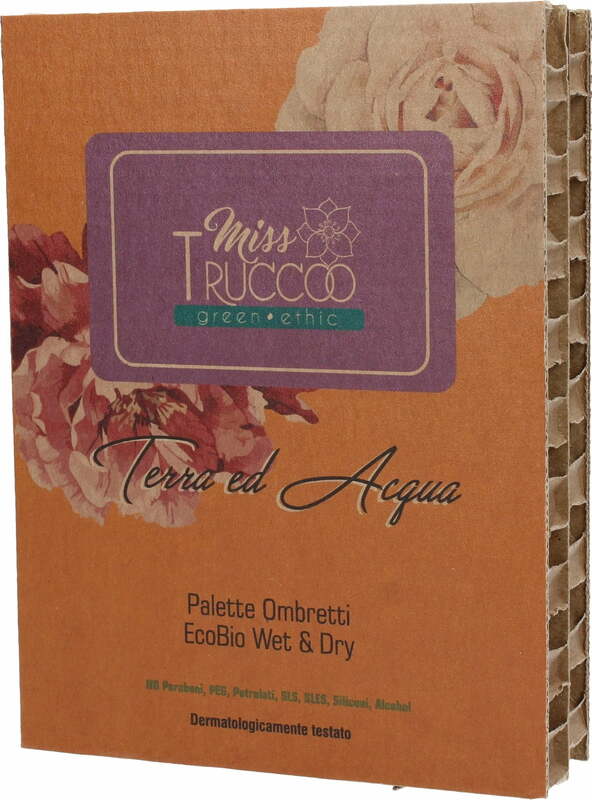 The Miss TRUCCO Eyeshadow Palette is suitable for all occasions! 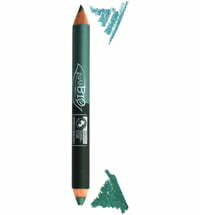 Practical and compact eyesahdows consisting of 4 different shades. 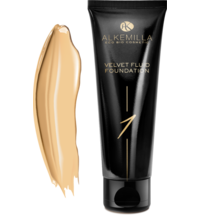 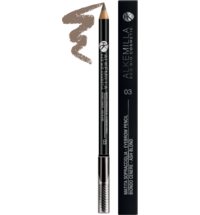 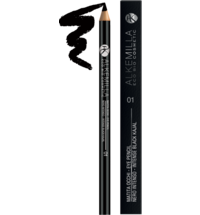 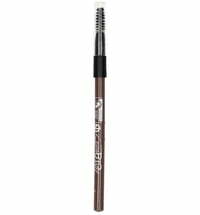 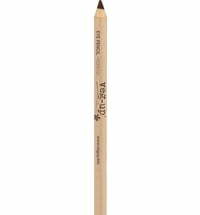 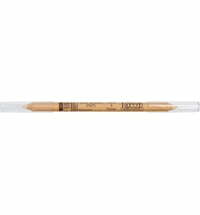 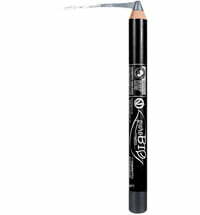 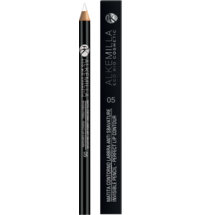 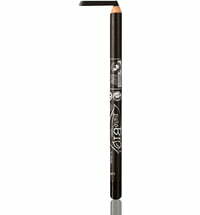 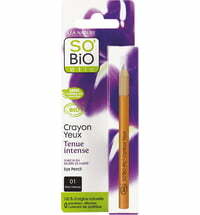 The delicate texture glides perfectly over the eyelids, offering a long-lasting hold. 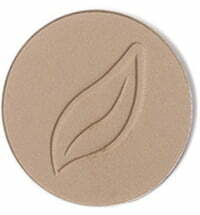 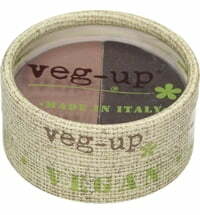 Suitable for wet or dry application. 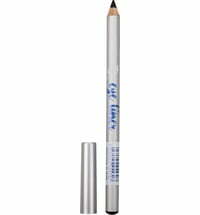 Apply with an eyeshadow brush. 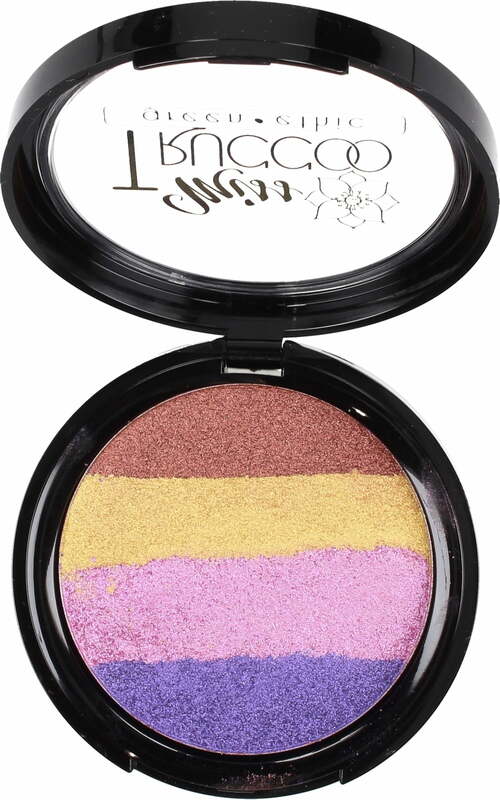 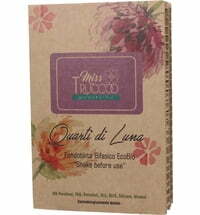 Questions & Answers about Miss Trucco Eyeshadow Quattro "Earth & Water"